Evo was founded by innovative food people with a passion for cooking and entertaining. As a cooking appliance manufacturer, it’s their love of connecting people around food that guides everything they do. Since 2001, they have built a full line of exceptionally energy-efficient gas and electric circular cooktops for both indoor and outdoor use. In addition, their circular cooktops are used in the commercial market and purchased for residential use as well. 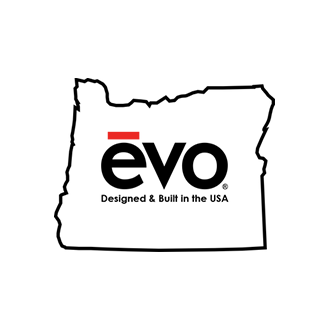 The Evo circular cooking appliances, all designed to create a social cooking experience, are made in the U.S.A.
…and various other pieces of cooking equipment.